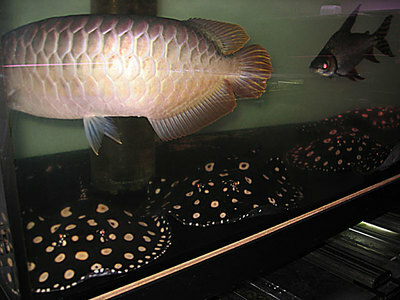 We are wholesale and retails suppliers of first grade Aquarium Fishes . we supply best quality arowana fishes and Freshwater Sting Ray fishes of all type/specie. 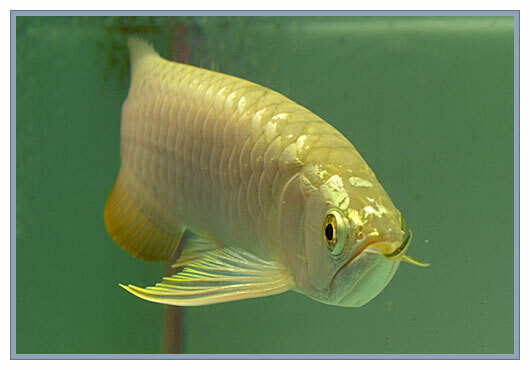 We currently have in stock: Golden Crossback, Super Red, green and blue, 24k Gold, Red tail golden(RTG), Platinum arowana, Chili red, Asian red, Leichardti Arowana, jardini arowana, saltwater fish, silver, black, Voilet Fusion, Banjer Red, Malysian Gold Base, Black Juvenile, Malaysian Gold Blue Base, Australian Pearl, Albino Arowana, Golden Red and many others for sale.....all equipped with certificates and cites permit. Available Sting ray : Boesemani, Leopoldi, Henlei, Bachyura, Pearl, Black dianmond, Itaituba, Orbgnya, scobina, magdalenae, motoro, rosette River, Verniculete river stingray, ocellate River Stingray, Potamotrygon Yepezi, Potamotrygon and Signata Otorongo Ray. All our fishes are fully certified and licensed for sale, We can ship to any part of the world without any problems being encountered. Discount is allow for resellers. Quality control before transportation. Our prices are very moderate comparing to others. Interested buyer can contact for more information and prices. Serious buyers only please ! Buyers are require to provide to us their contact phone numbers upon inquiry for fast communication via text or phone call . Email: tuanlieufishfarm@gmail.com Contact phone No: (708) 740-0447 Best Regard . Tuan .